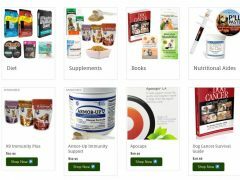 New Tripawds Nutrition store helps your 3-legged hero live a great life with the best pet health, diet, supplement tips for cats and dogs. 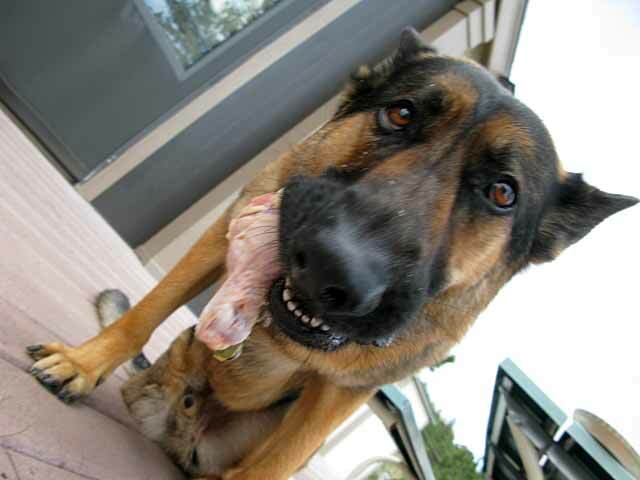 DIY Cat and Dog Natural Nutrition Tips are Vet-Approved! 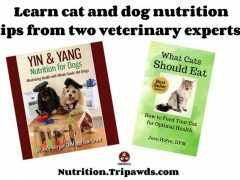 Your pet deserves vet-approved nutrition tips, like these two great books filled with dog and cat nutrition tips from two veterinary experts in natural medicine! 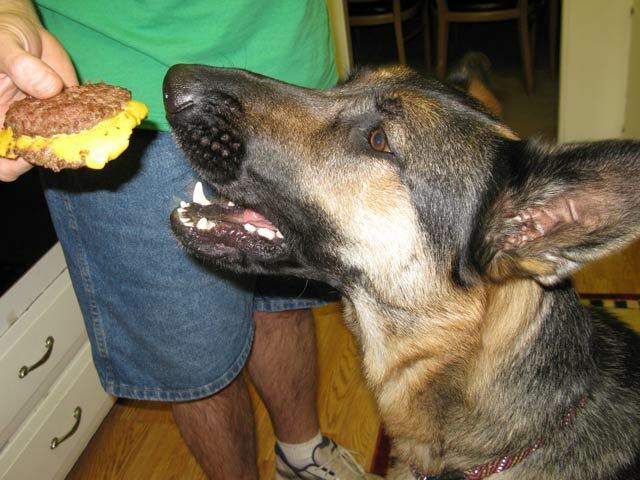 Dr. Nancy Kay advises how to work with your veterinarian to pick the best healthy dog diet. How Do You Pick a Dog Diet for Your Tripawd? 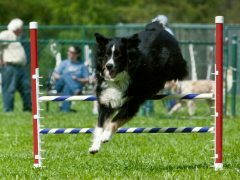 Tripawds suggested pet parents resources for beginner-level guides about dog nutrition, diets and healthy foods.